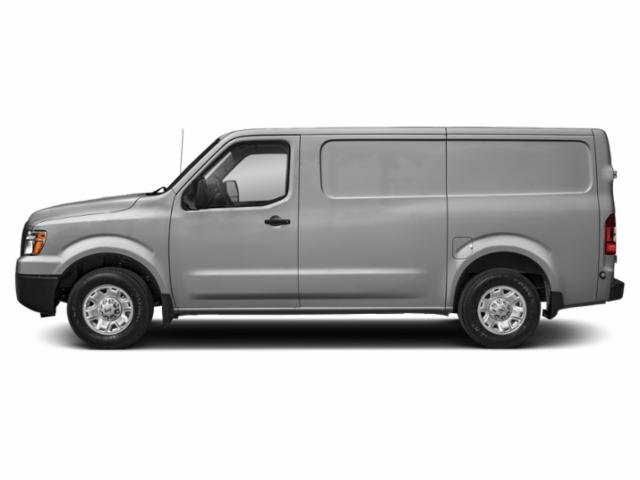 2019 Nissan NV Cargo for sale serving Hicksville, Garden City, Mineola & New Cassel 1N6BF0KM2KN802544 - Nissan of Westbury. 2019 Nissan NV1500 SV RWD 5-Speed Automatic 4.0L V6 DOHC 24V NV1500 SV, 3D Cargo Van, 4.0L V6 DOHC 24V, 5-Speed Automatic, RWD, Gry Clth. Recent Arrival!